It’s not unheard of to see a gadget’s specifications get leaked before its release or announcement. That’s how it has been for years and this time it’s the Samsung’s next smartwatch whose specs got leaked online. According to a report, the next smartwatch by Samsung will be called Samsung Galaxy Watch Active instead of Samsung Gear Sport, which is the name it got back in 2017. The report, which first surfaced on XDA Developers, also said that the Samsung Galaxy Watch Active will run on Tyzen OS version 4.0.0.3. Previously, it was also revealed that the codename for Samsung’s Watch is Pulse SM-R500. It is not the first time the South Korean technology giant is stepping in the smartwatch business. Its earlier models of the smartwatches were called the Gear S2, Gear S3 and Samsung Galaxy Watch. The report also talked about the specifications of Samsung Galaxy Watch Active, which a developer named ‘deadman96385’ shared with the publication. 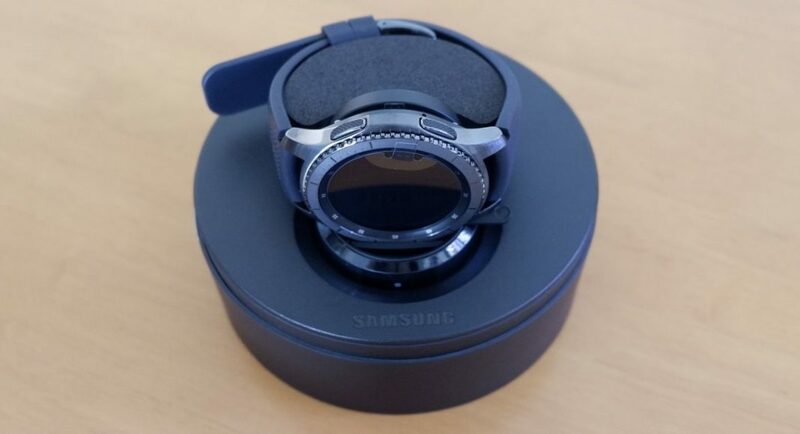 The 2019 version of Galaxy Watch Active (SM-R500) will reportedly have a 1.3-inch circular display with 360 x 360 pixels resolution. But it looks like the company has cut corners in the performance department of the Galaxy Watch Active as it is using the same processor, the Exynos 9110 which it used in last year’s (2018) Galaxy Watch, according to the report. It is also said to come with a 230mAh battery which is lower than 2017’s Gear Sport which had a 300mAh battery. Furthermore, the 2019 model of the Watch uses the same 5V charger. Performance aside, if we talk about the features, we can expect that the Watch Active will have Microphone, Speakers and LTE or Bluetooth to communicate and connect with other devices. It could also support e-SIM to make it a device capable of calling and receiving calls. Some other important sensors might include the Accelerometer, Sleep monitor, Stress monitor, Wrist-up sensor, Barometer, Gravity sensor, Gyroscope, Pedometer and an Ambient Light. Since Samsung includes health apps and health sensors on most of its phones we can expect that the Galaxy Watch Active may also come with a heart rate monitor. Samsung Pay can also be included in its long list of features. While Samsung has not confirmed or commented on this leak yet, we are looking forward to the Galaxy Watch Active getting announced either at the Galaxy Unpacked event or the MWC 2019, both of which are scheduled later this month.